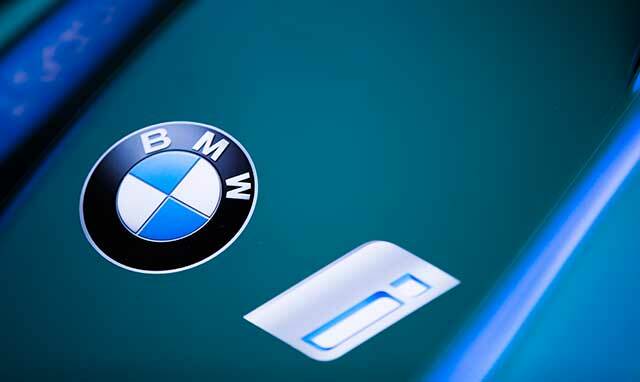 BMW Group in the U.S. (BMW and MINI combined) sales of electric and plug-in hybrid electric vehicles totaled 2,046 in May 2018, an increase of 26.9 percent from the 1,612 sold in the same month a year ago. Sales of BMW i, BMW iPerformance and MINI Electric vehicles accounted for 6.6 percent of U.S. sales in May 2018. In total, sales of BMW Group vehicles in the U.S. increased 3.4 percent in May 2018 for a total of 30,888 vehicles (BMW and MINI brands combined), compared with 29,881 vehicles sold in the same month a year ago. Year-to-date BMW Group sales in the U.S. are up 3.3 percent from the first five months of 2017.